Fast rising London trumpeter Mark Kavuma performs Miles Davis’ beloved Kind Of Blue in its entirety live with his quintet. It’s difficult to express the importance of Davis’ influence to the world of jazz, with a career spanning over five decades over which time he introduced many major stylistic developments to the art form. 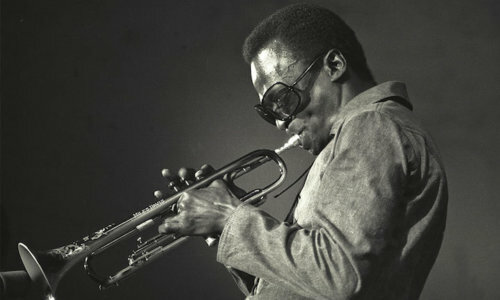 In 1959, he recorded what is widely regarded as his most triumphant album Kind of Blue with his then working sextet. The album has gone to become the highest selling jazz album of all time, going quadruple platinum. It was further honoured by the house of representatives in December 2009 when they voted 409 – 0 in favour of naming the album as a national treasure.